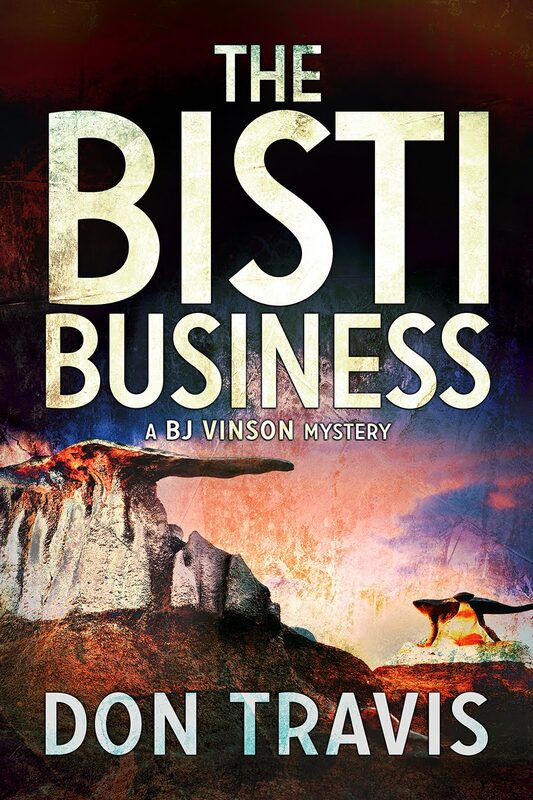 Don Travis: Is it Alburquerque or Albuquerque (or possibly, Albaricoque)? Is it Alburquerque or Albuquerque (or possibly, Albaricoque)? If you’re speaking of the Iberian town in the Province of Badajoz, Spain just 24 klicks from the Portuguese border, it’s Alburquerque. If you’re talking about New Mexico’s largest city and the seat of Bernalillo County, it’s Albuquerque. Then again, maybe it’s Albaricoque. We’ll talk about this one later. Don Francisco Cuervo y Valdez is credited with founding the local town in 1706 when twelve families traveled south from the military compound of Bernalillo to a spot on the Camino Real near the Rio Grande. He named the new settlement in honor of the Viceroy of New Spain, Francisco Fernándo de la Cueva y Enriquez de Cabrera, the 8th Duke of Alburquerque. The difference in the spelling of New Mexico’s Alburquerque or Albuquerque is the subject of speculation, as is the origin of the very word, itself. It is either Arabic spelled Abu al-Qurq, meaning “father of the cork (oak),” or Latin, spelled Alba quercus, translated as “white oak.” You see, our European namesake was the center of the Spanish cork industry with cork trees (white oaks) proliferating the landscape. One story holds that our stateside city is missing its first “R” because it reflects the Portuguese rather than the Spanish orthography. According to local history, that ain’t it a’tall. 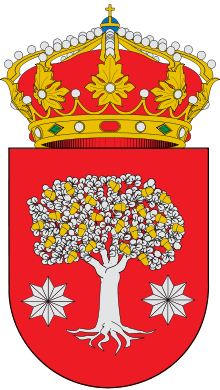 The history most of us locals learned was that the town in the province of Santa Fe de Nuevo España was Villa de Alburquerque with the two “Rs” firmly fixed. It was Anglos, those ornery late-comers, who dropped the first “R” when they established New Town, some five miles east of “Old Town.” Out of ignorance or to put their own stamp on the place? Probably some of both. Be warned: I have found no source for this third spelling and the story of the apricot tree other than Wikipedia. And we all know school teachers do not permit their students to cite the on-line encyclopedia as a historical source. 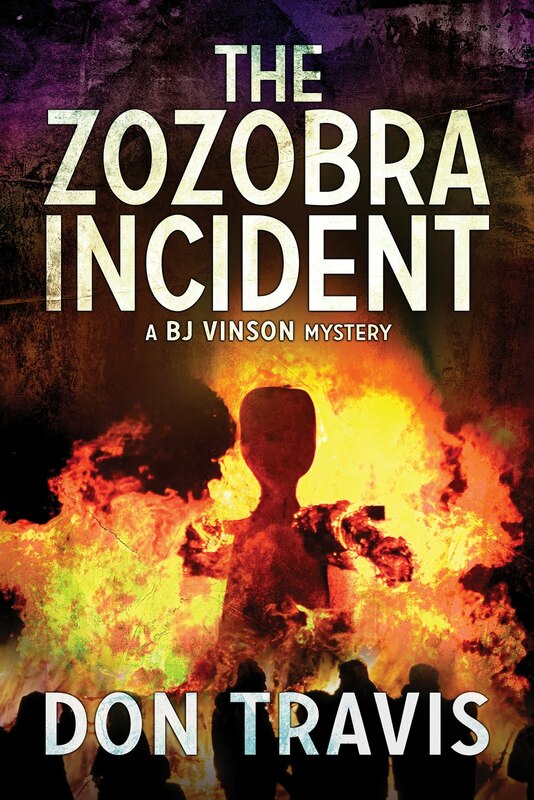 Quite a bit of my mystery novel, The Zozobra Incident, is devoted to descriptions of Albuquerque as BJ Vinson travels the city in search of a blackmailer seeking to extort money from our hero’s former lover. He regularly travels up the long grade of East Central, formerly a part of the famous Route 66 past the Presbyterian Hospital complex (originally a TB sanitarium) through the University area, on to Nob Hill with its trendy shops and bistros alive with college students, and the venerable State Fairgrounds. 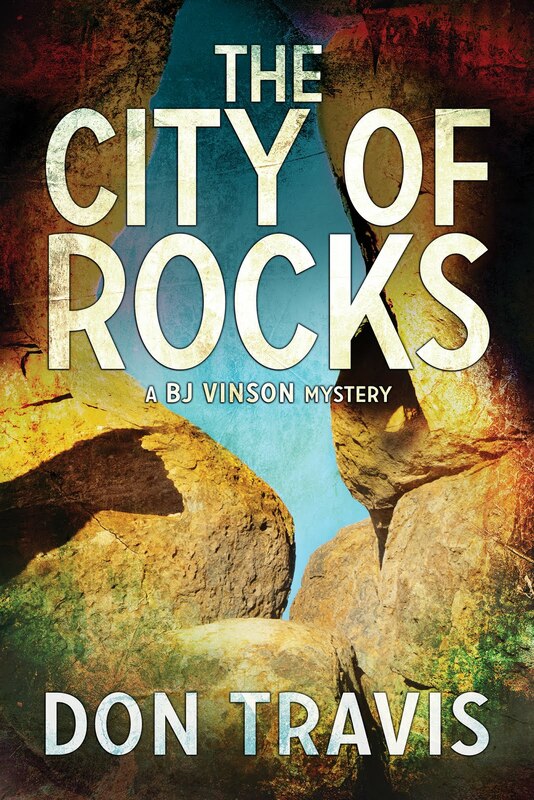 One of the city’s largest nightclubs, called the C&W in the book, plays a prominent role in the novel. 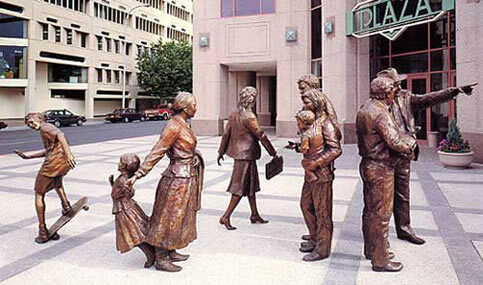 When BJ walks the downtown streets among murals on the buildings and sculpture work such as cast images of the late US Senator Dennis Chavez and his wife on the Civic Plaza and the Sidewalk Society (a group of nine bronze statues) directly across the street and a bigger than life Pueblo couple and their child only blocks away on Marquette NW, he feels he is walking through history. Hopefully, the readers will share that sensation.